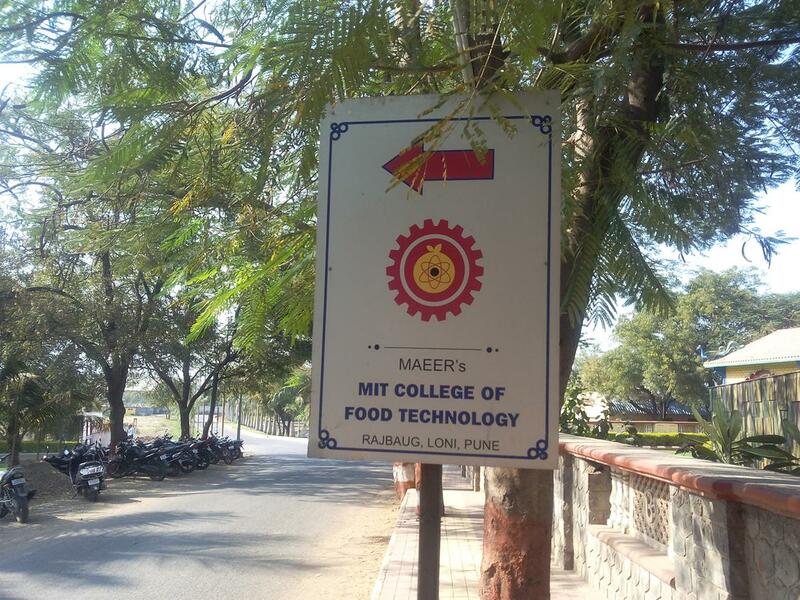 MIT College of Food Technology was established in 2006. 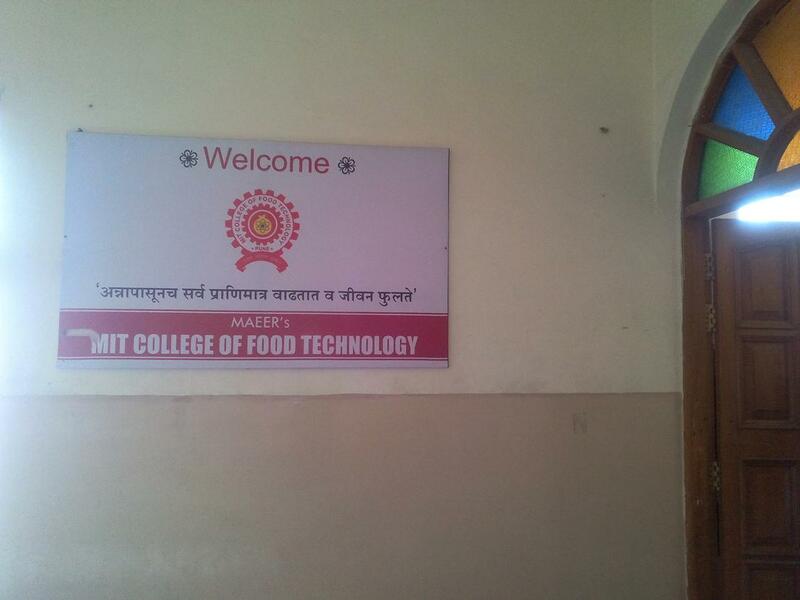 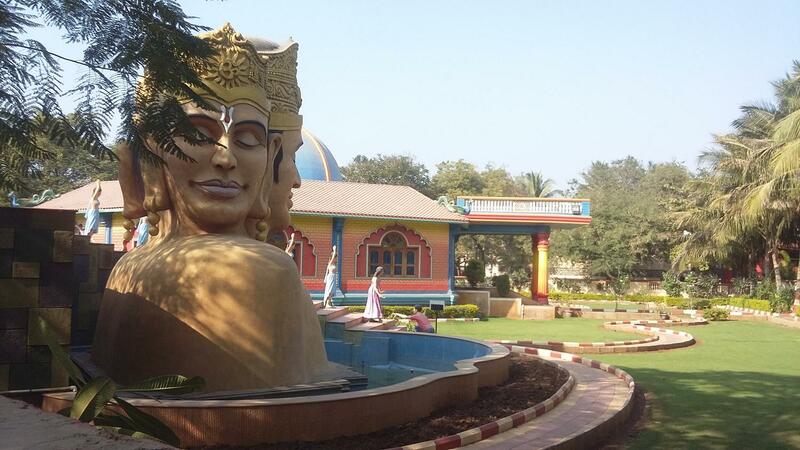 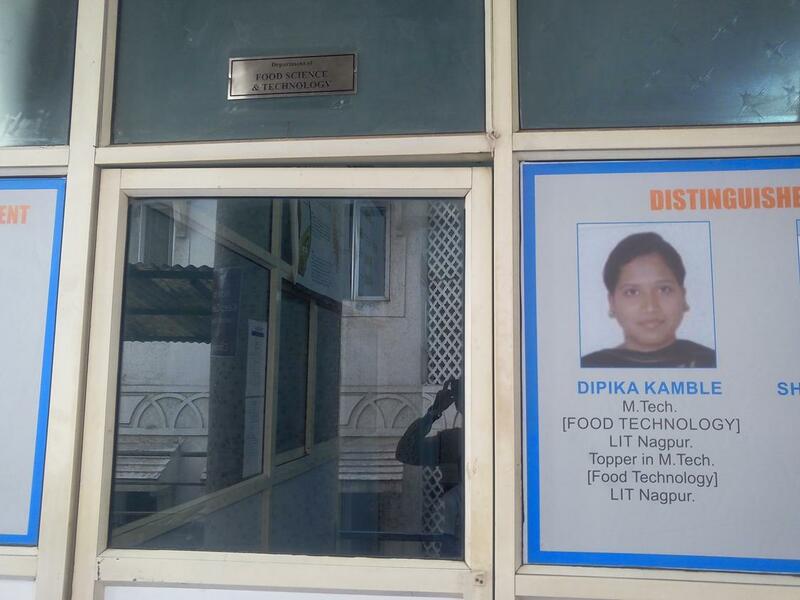 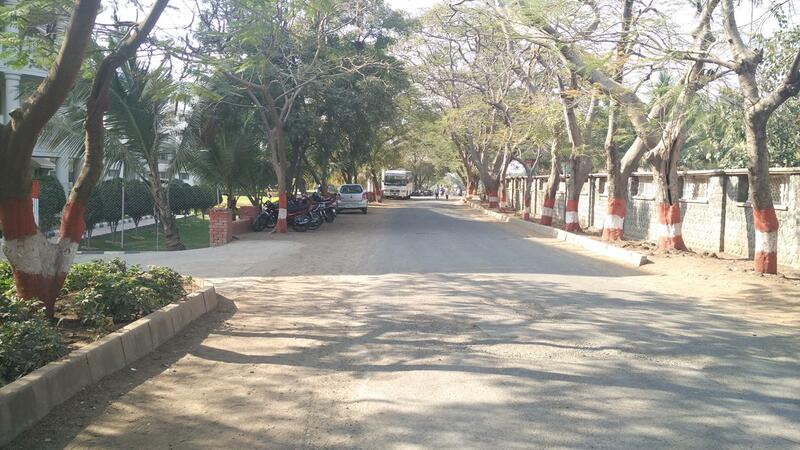 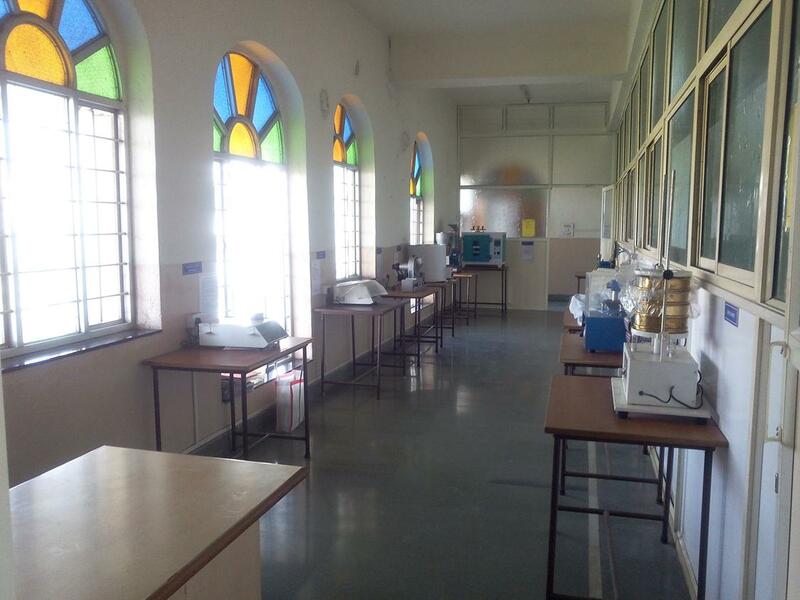 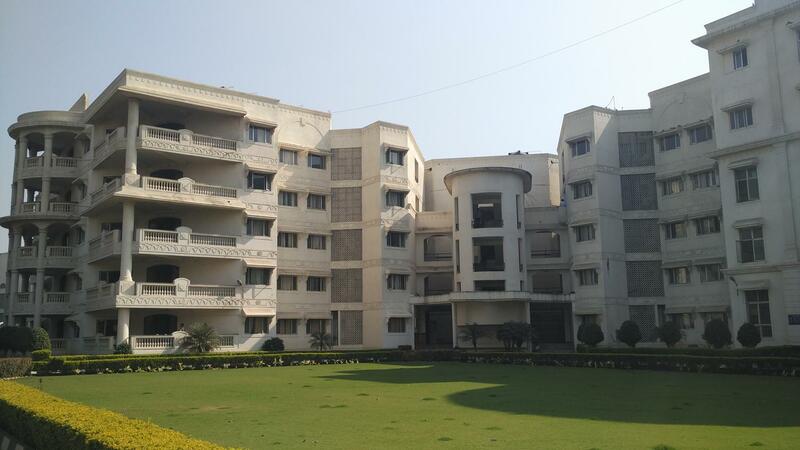 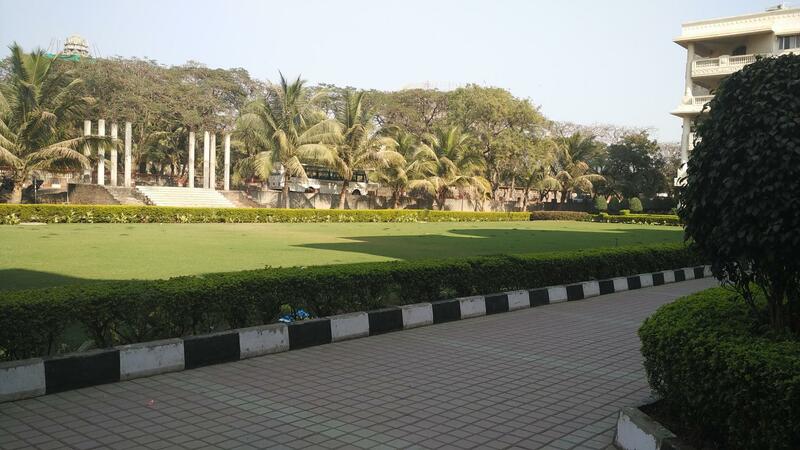 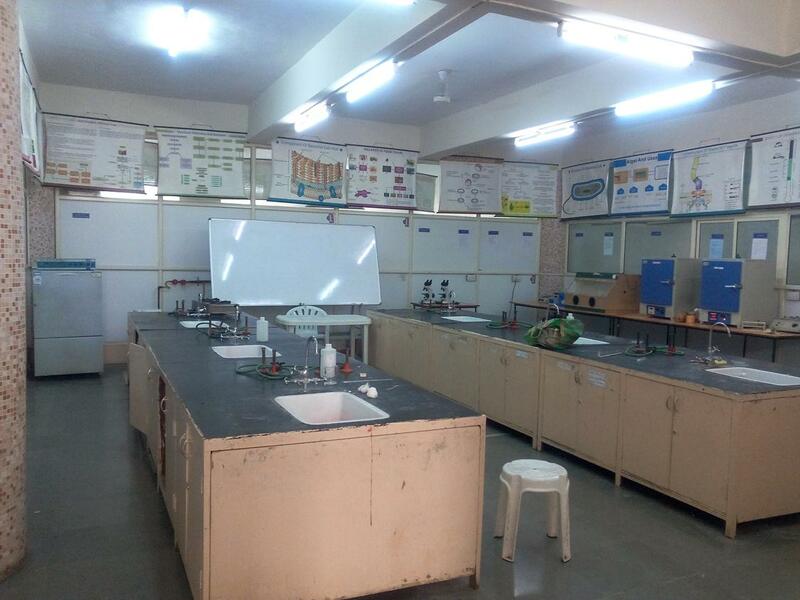 It is affiliated to Mahatma Phule Krishi Vidyapeeth and is recognized by Rahuri and MCAER. 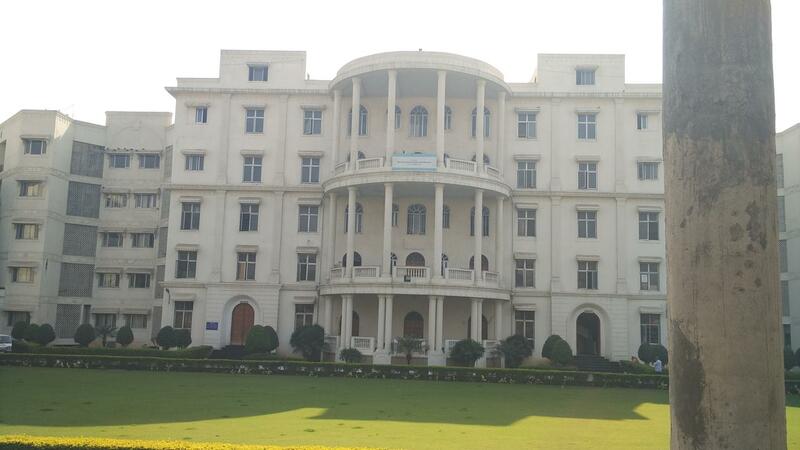 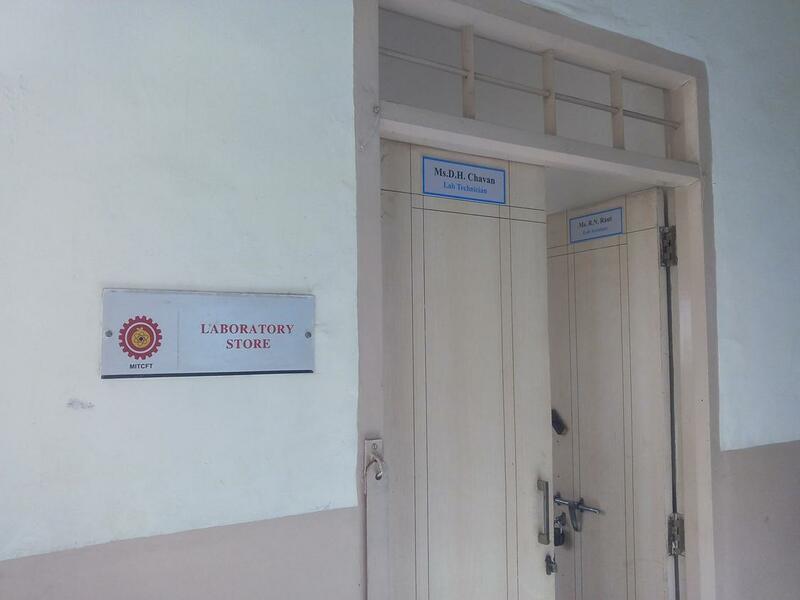 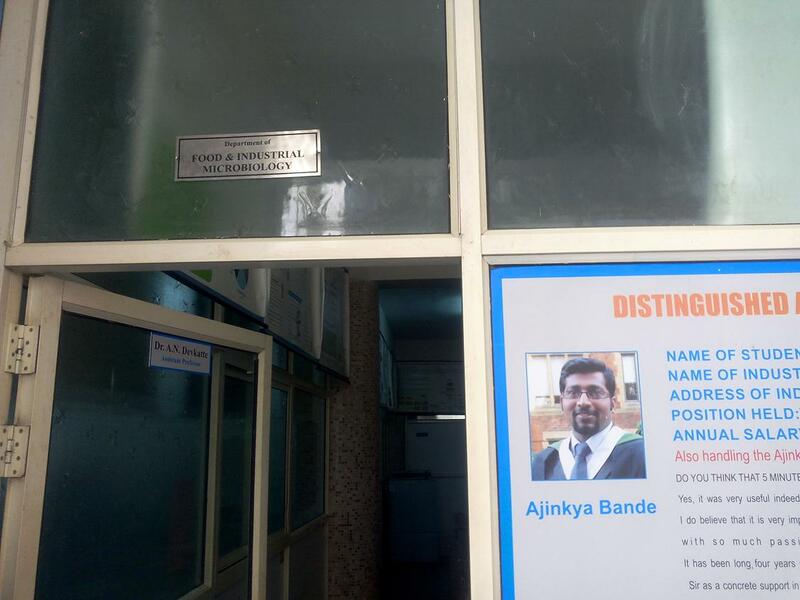 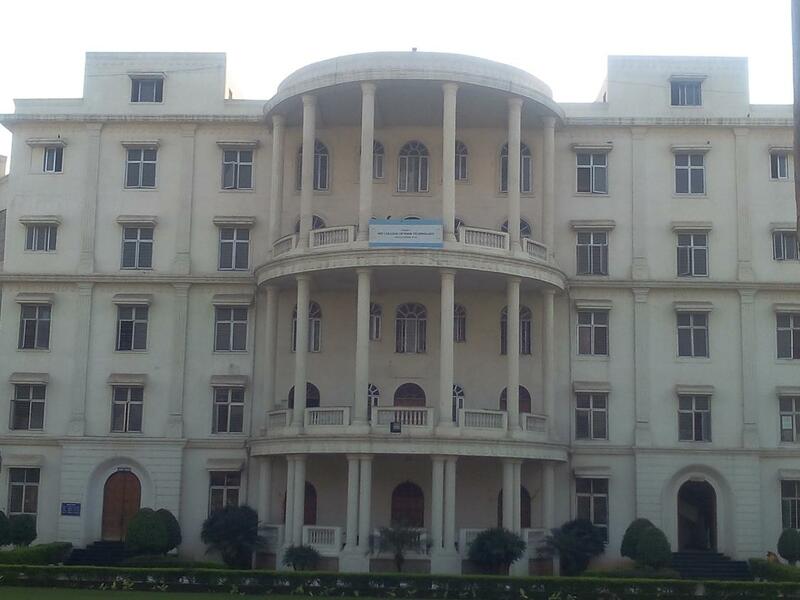 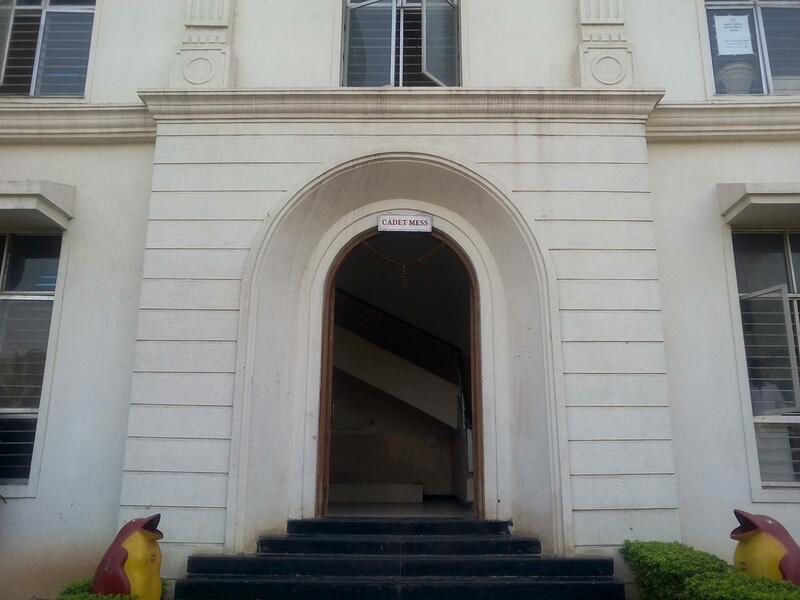 The institute is founded by Prof. (Dr.) Vishwanath D. Karad. 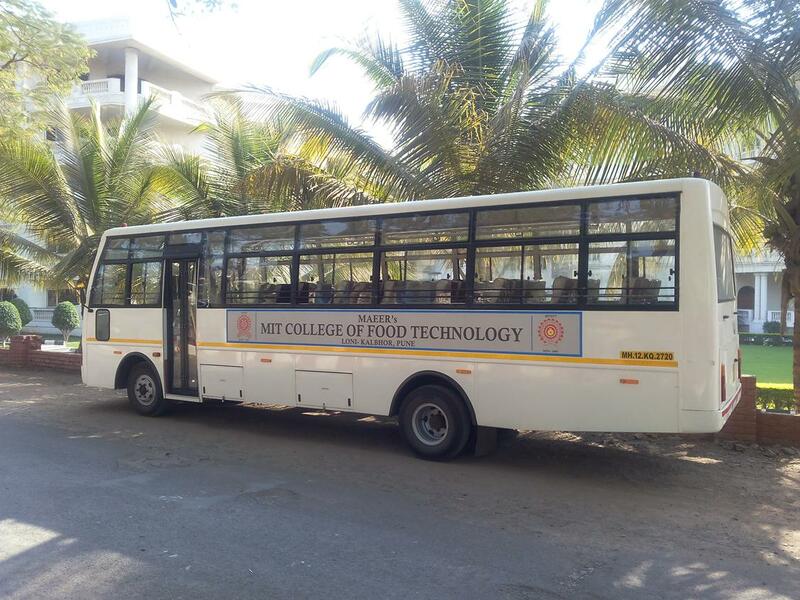 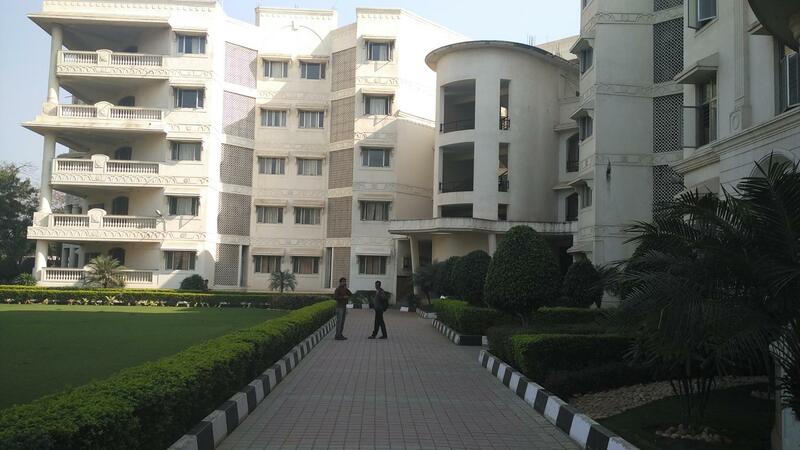 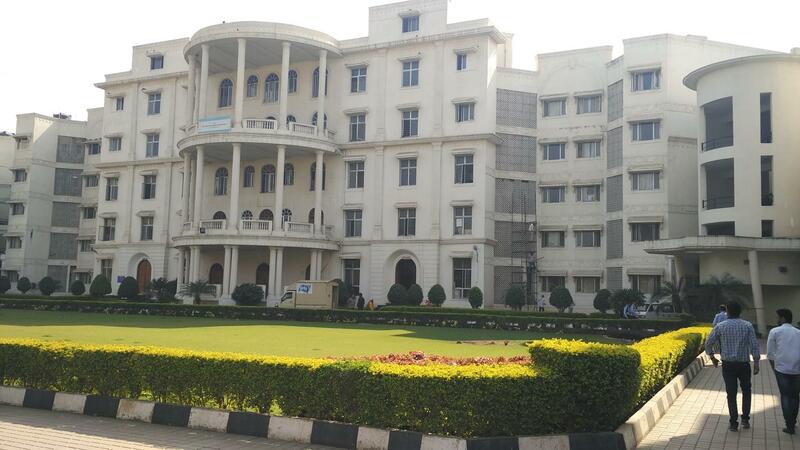 The institute proffers an undergraduate program, B.Tech(Food and Technology) which is a four-year course. 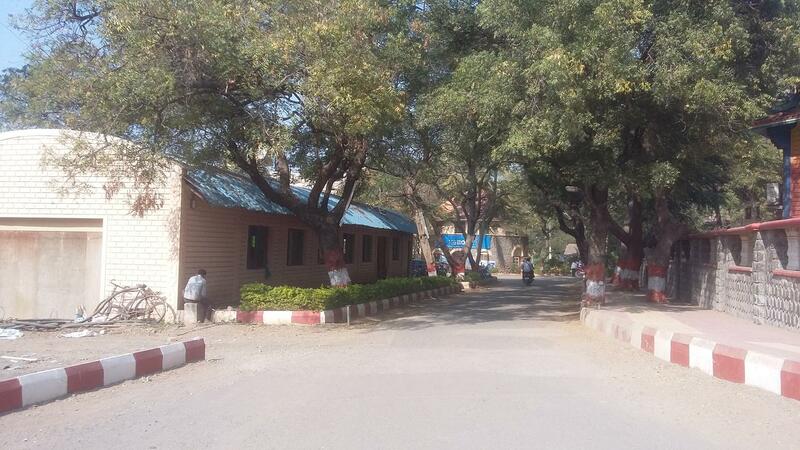 12th std. 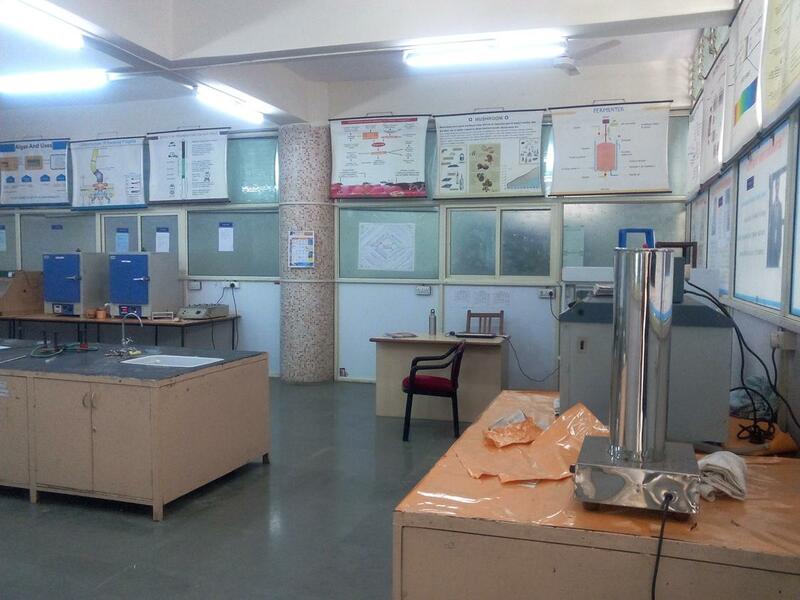 passed in 10+2 (PCB) Pattern from Maharashtra State Board of higher secondary Education or an equivalent Examination & +2 standard equivalence certificate by Indian High commission of various countries are also eligible for admission.